OBSTACLE COURSE—"Come run, walk, or crawl with the undead around Peninsula College Campus, enjoy challenging obstacles, and get a little muddy." This 5K also offers a kids' race, because it's never to early to prep for the apocalypse. RUN—Short, sweet, and outta this world. "Wear your best alien head or other original creation, as there will be awards for best costumes." "Drink a beer. Run a mile. Drink a beer. Party." 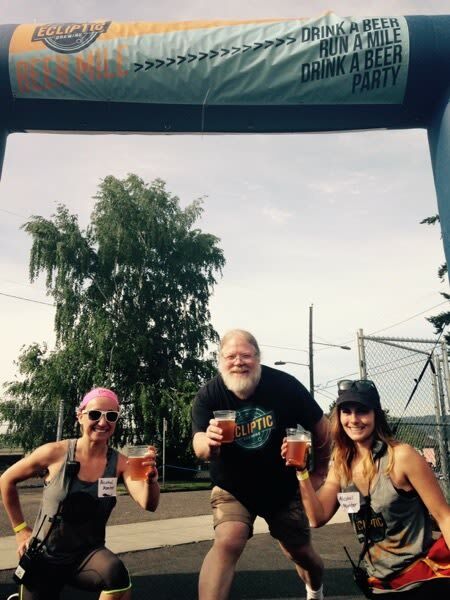 (BEER) RUN—One-mile race beginning and ending at Ecliptic Brewing on Mississippi Ave. All participants receive one free beer before and after the race. Greasing the wheels, and all. Plus, afterparty with music! RUN—10K or 5K. Registration fee provides 15 weeks of free services for a victim of domestic abuse. BIKE—Choose your starting point—Portland (100mi), Newberg (80mi), Amity (55mi), or Grand Ronde (25mi)—and ride through eight snack and lunch stops to a magnificent beach party with a hearty feast at the finish line. Proceeds benefit lung cancer efforts. Excalibur, guide me to the finish line! RUN—This 11th annual 10K/5K/1 Mile fun run/walk begins on the St. Francis campus, winds through quaint historic Sherwood and Stella Olson Park, and ends with a bang-up afterparty including live music, food, and beer. RUN—This race offers three distances—5K/10K/Half marathon—with all participants receiving a T-shirt and medal. (Half marathoners also receive complimentary lunch from Buoy Beer Company.) All proceeds fund scholarships for low-income families and individuals to access recreation programs. RUN—Every runner gets glow sticks for this late evening 5K. (Race starts at 9:15pm.) De rigueur: brightly-colored clothing and even more glory gear. SCAVENGER HUNT—Inspired by The Amazing Race, teams decipher clues, complete tasks, and find locations / items over the course. 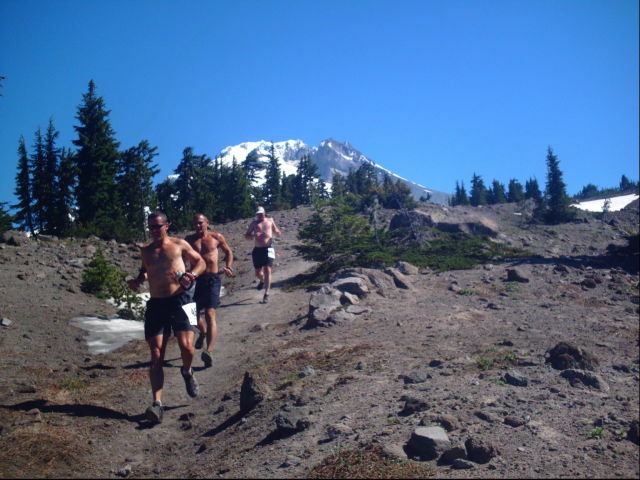 RUN— Complete two loops around Timothy Lake at 3,000 feet in the high Cascades with views of Mt. Hood. 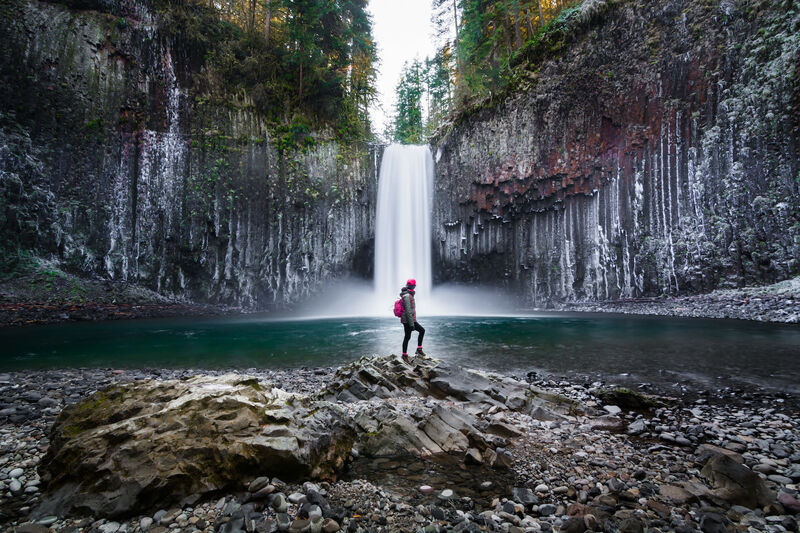 Organizers describe the state's newest ultra as a "brutiful" route along the scenic North Umpqua River Trail in Umpqua National Forest. You'll experience 800-year-old trees, waterfalls, and lakes—and sooo many miles of brutalizing singletrack. RUN— Celebrate Pride by joining in a mob of glowing people for a three-mile Waterfront loop. Bracelets, necklaces, glowing batons, body paint—9:30 pm sees the start of "Portland's sickest night run." 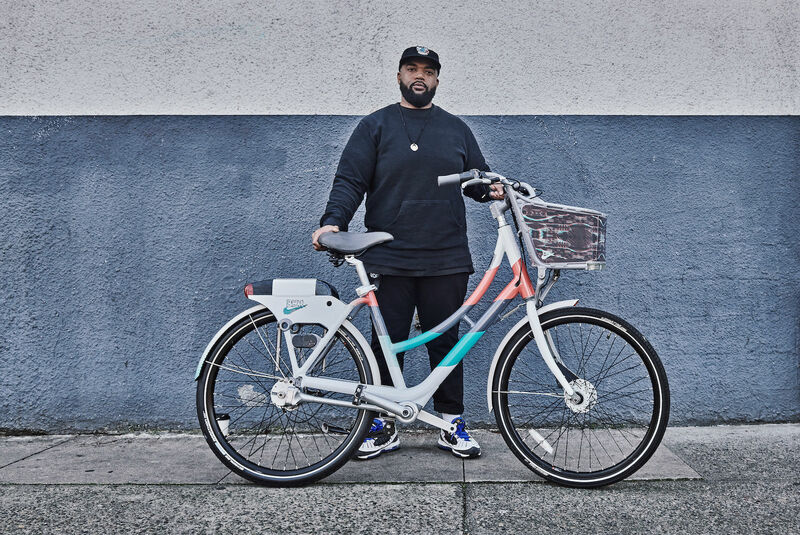 BIKE—Yes, this popular annual quadrant-roving bike parade is free, but consider bringing a Tubman or two for donation collectors. 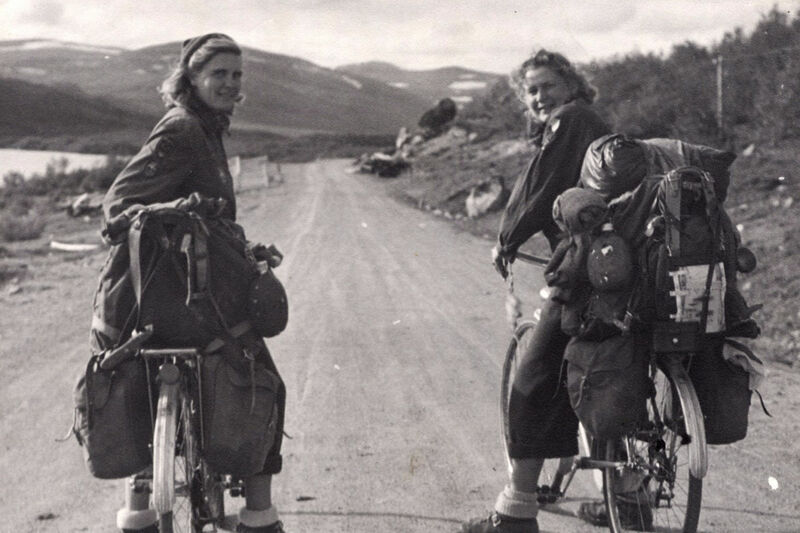 The ride originated as a "protest against society's dependency on oil," and that continues today, with a focus on cycling as a sustainable form of transportation. And also, people are naked. RUN—This Sauvie Island Independence Day classic is, as advertised, pretty damn flat. Distances include a full and half marathon. 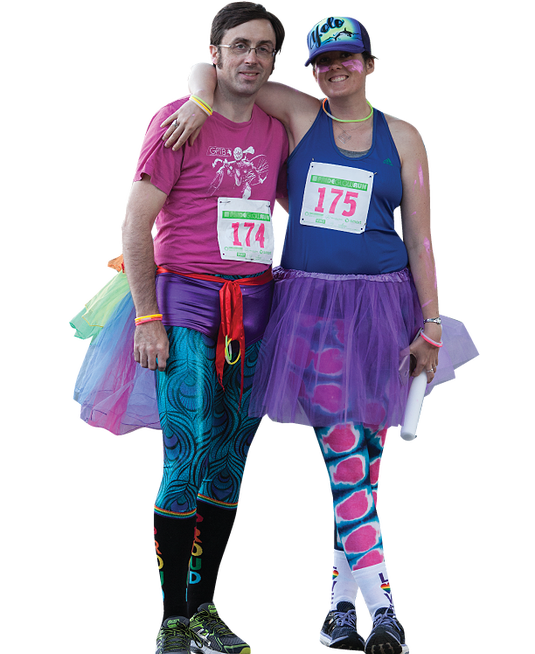 BIKE OR RUN—This multi-event fundraiser for cancer care includes a 5k run/walk and bike rides spanning 25–100 miles of high desert, as well as a kickoff party hosted by Deschutes Brewery. 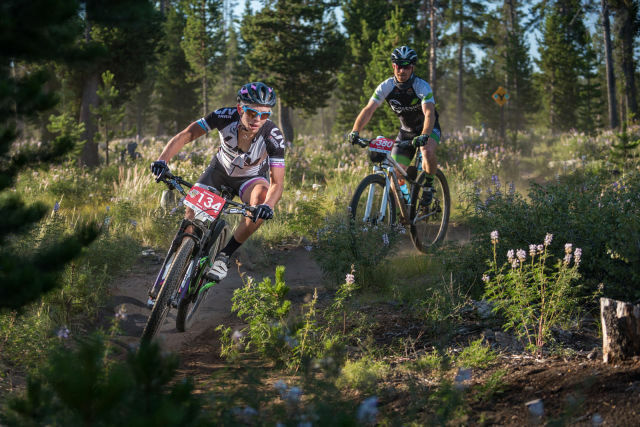 BIKE—This grueling century features 75 miles of singletrack and gorgeous views of remote Central Oregon wilderness. Just promise us you’ll stay hydrated. 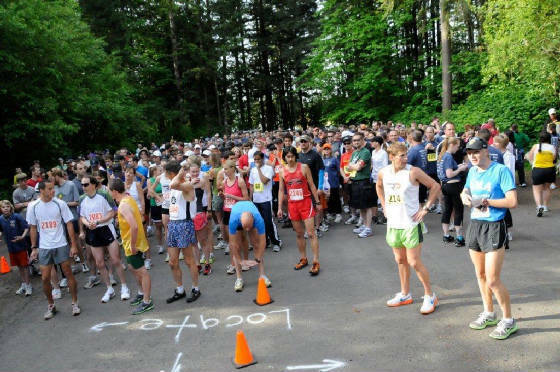 RELAY RUN—This endurance event near Forest Grove requires participants to make critical choices: trail or road, team or solo, and 12 or 24 hours of looping around Hagg Lake. 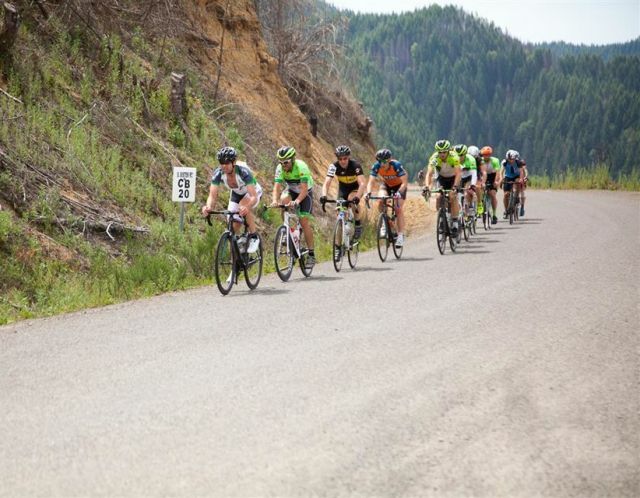 BIKE—With the option of conquering “Oregon’s only double-century,” this Gorge-flanked ride starts with a 50-mile loop around town, and extends to 100 with a loop that include Corbett (that’s a bun-burner!) and Boring on Saturday, and a dip up to Molalla on Sunday. Breathtaking! 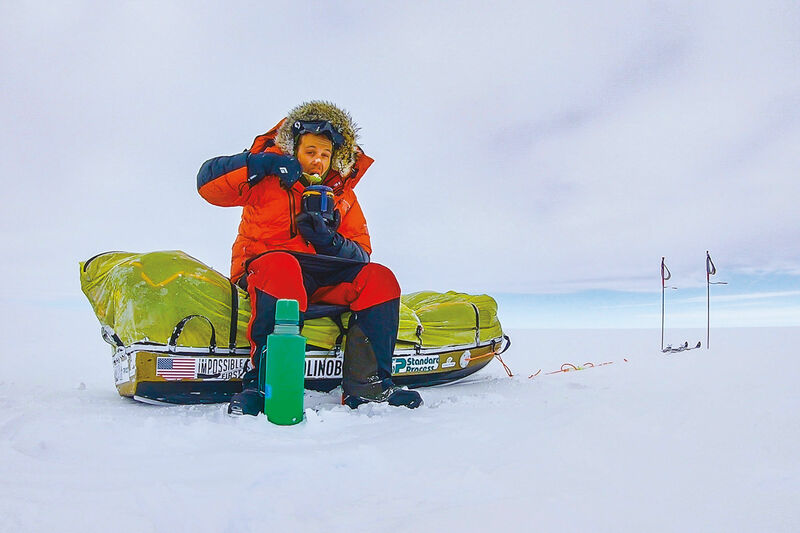 Or is that the altitude talking? RUN—How long is the PDX Airport’s north runway? Measure it yourself, in this first-ever on-tarmac 6K to celebrate the Port of Portland’s 125th Anniversary. Race is limited to just 2,500 participants. 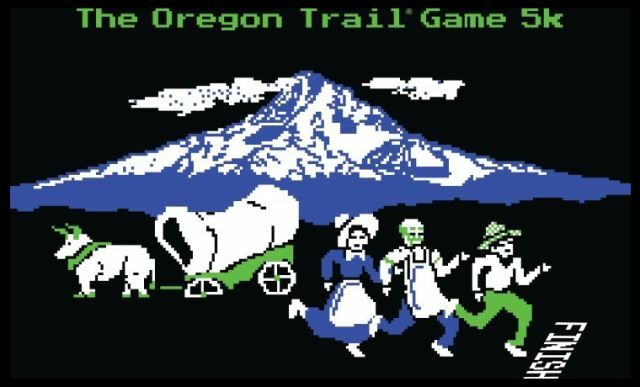 RUN—This 5.9 mile run/walk circles scenic Multnomah Falls on the Wahkeena Trail. Bring your cape: the first folks to finish the race dressed as superheroes win a fifth of local whiskey!